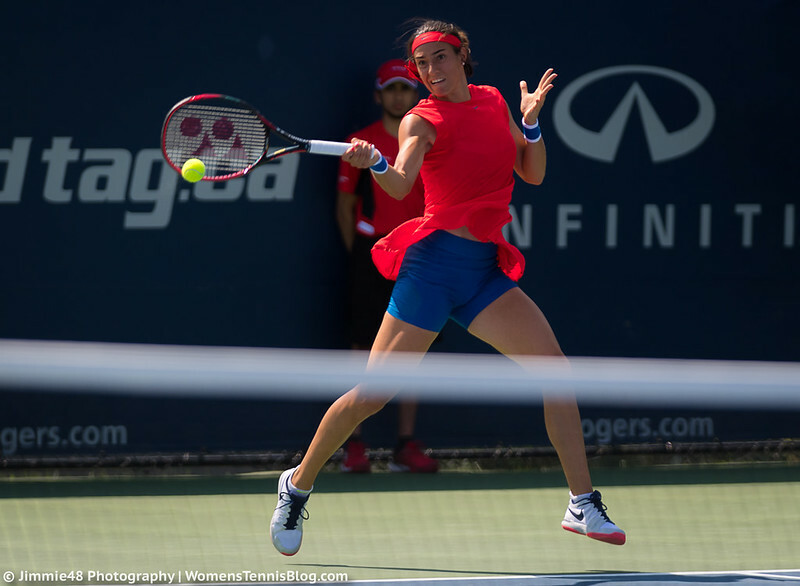 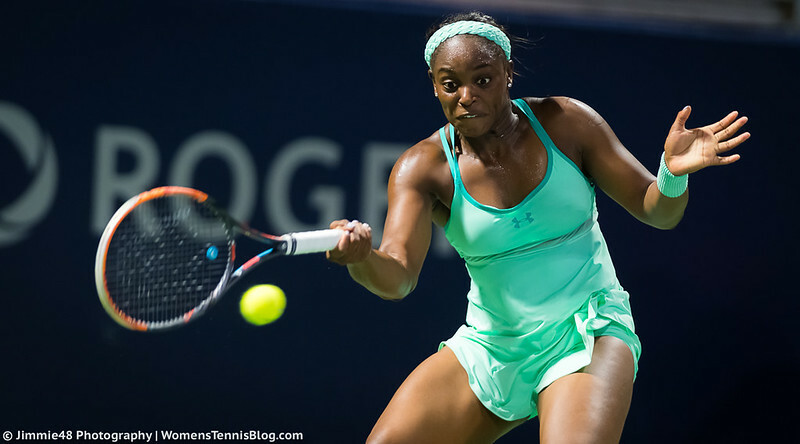 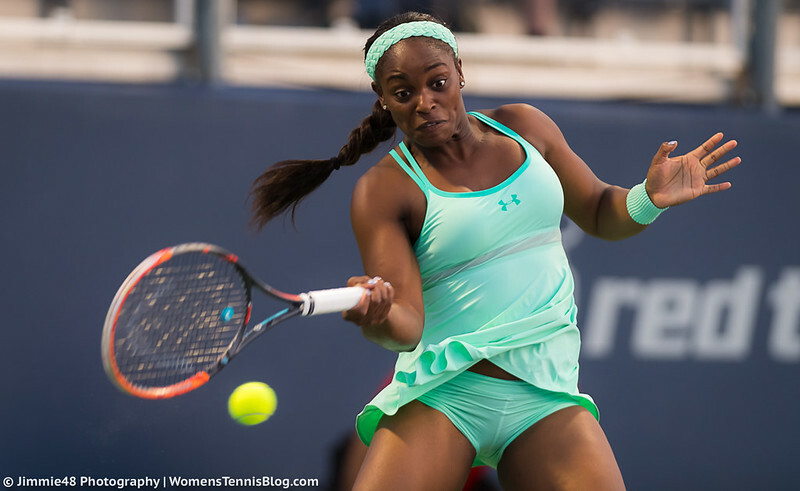 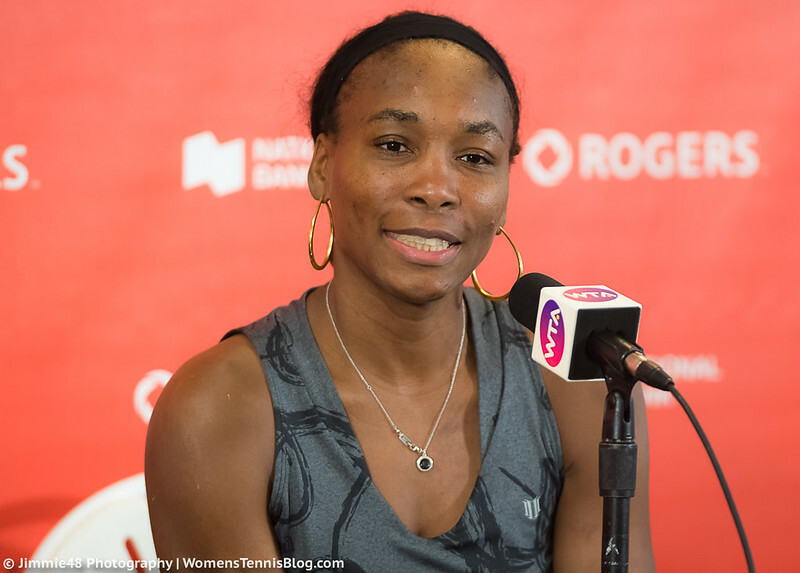 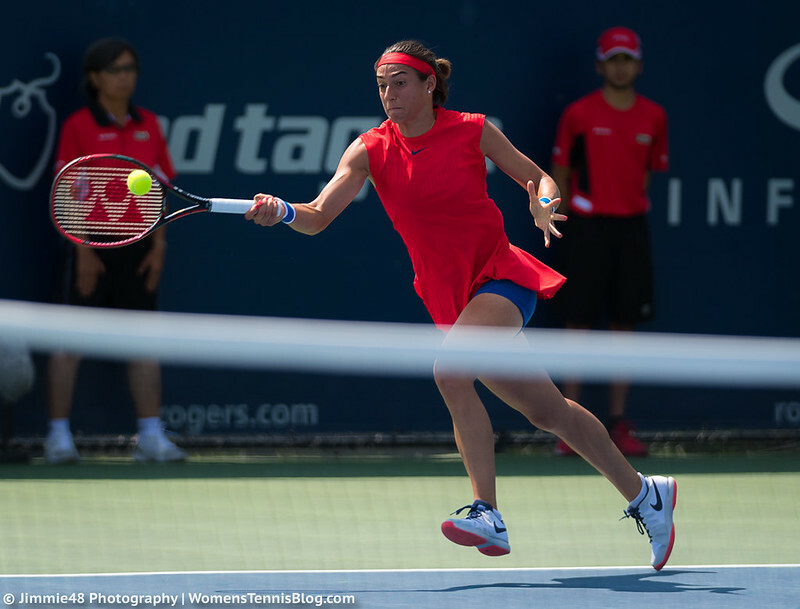 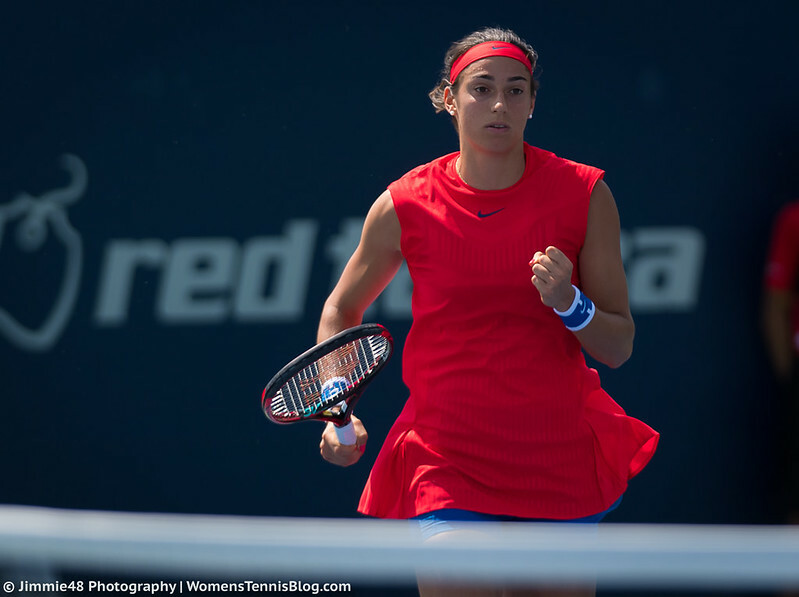 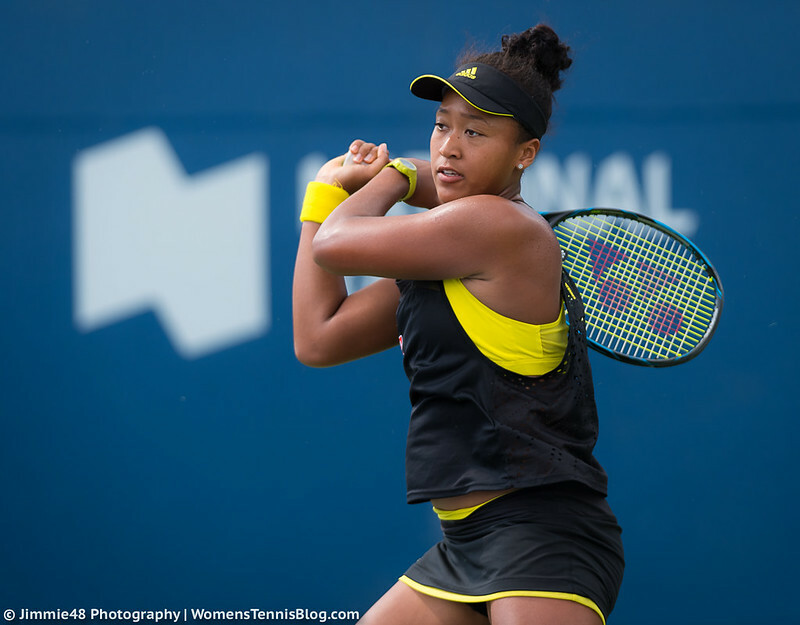 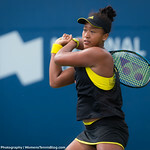 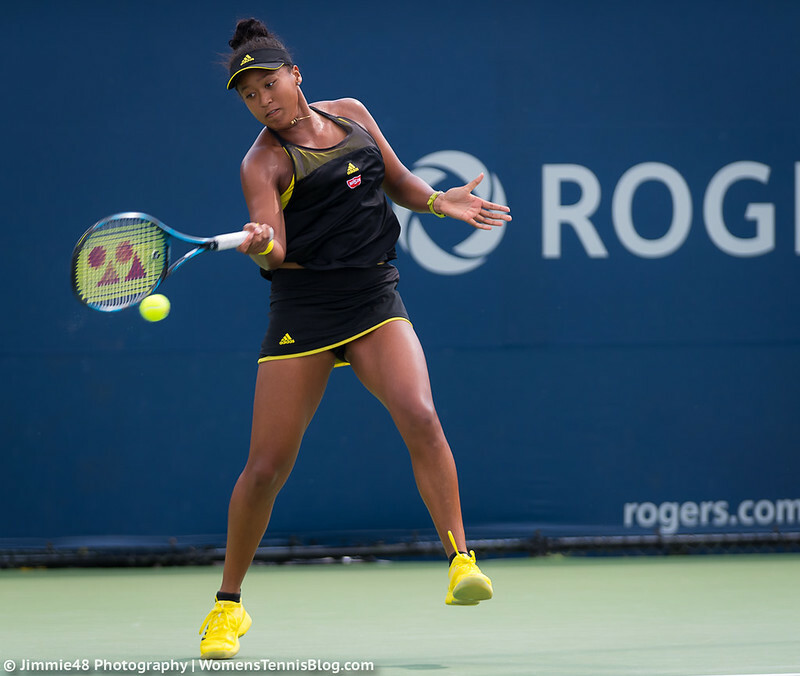 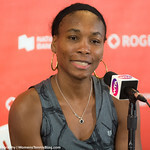 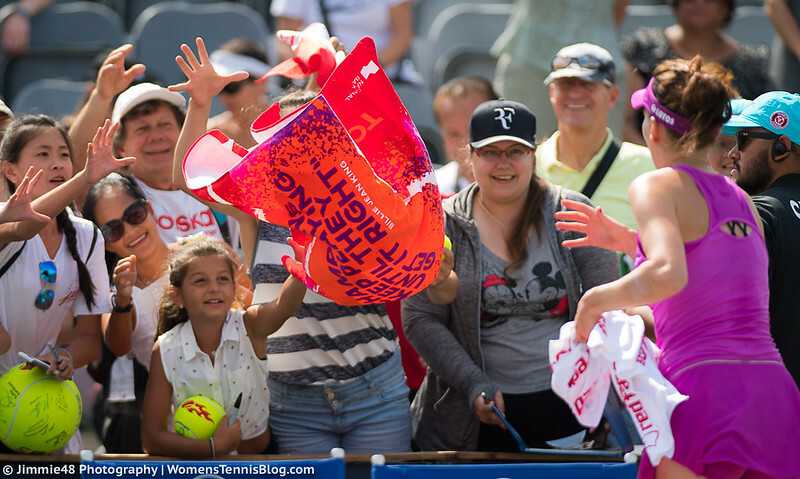 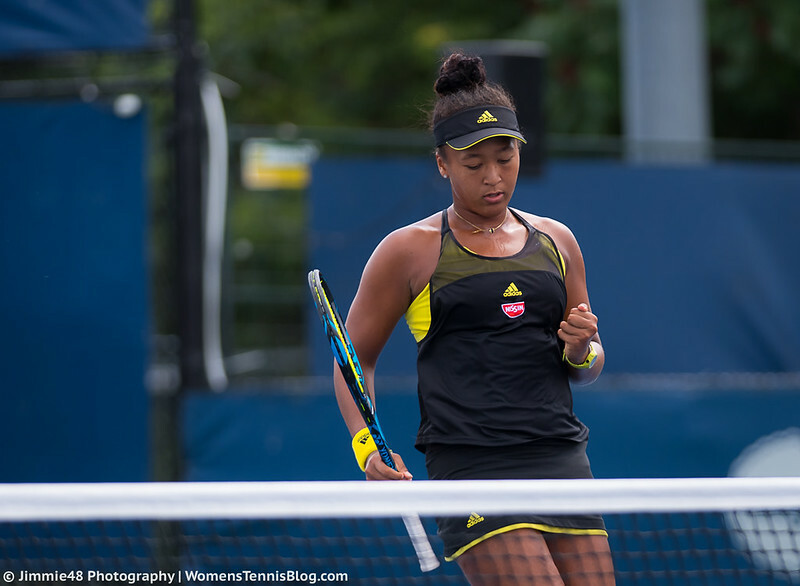 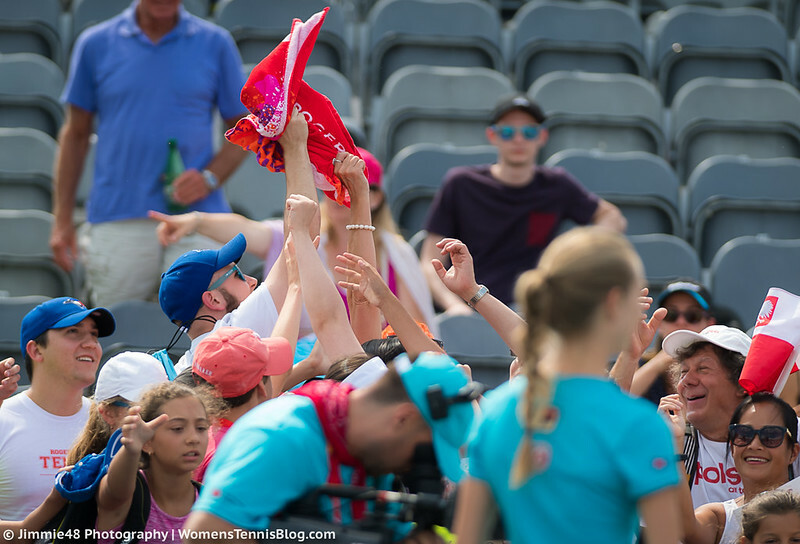 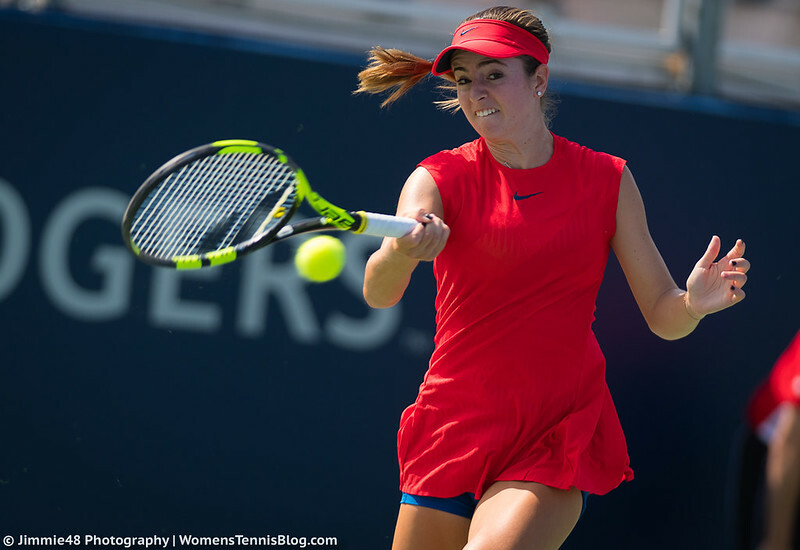 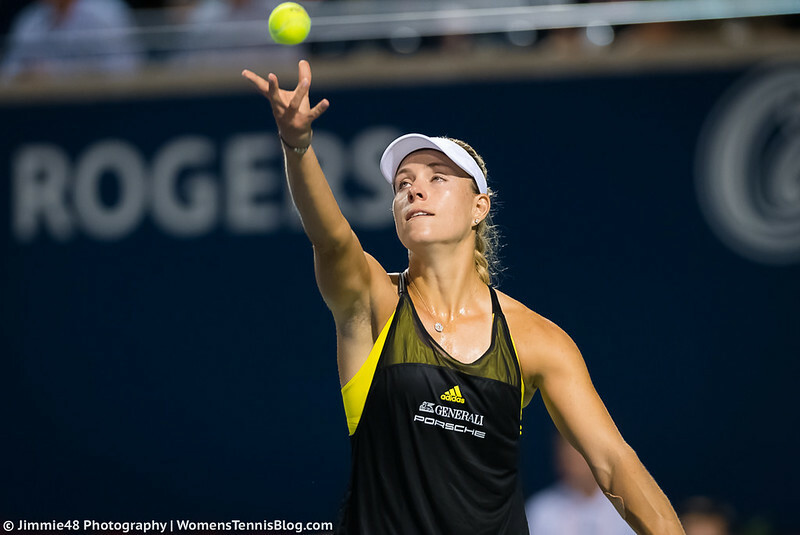 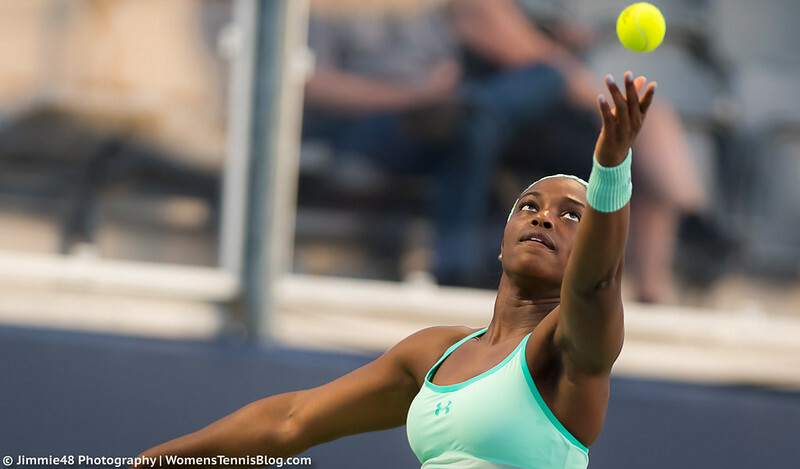 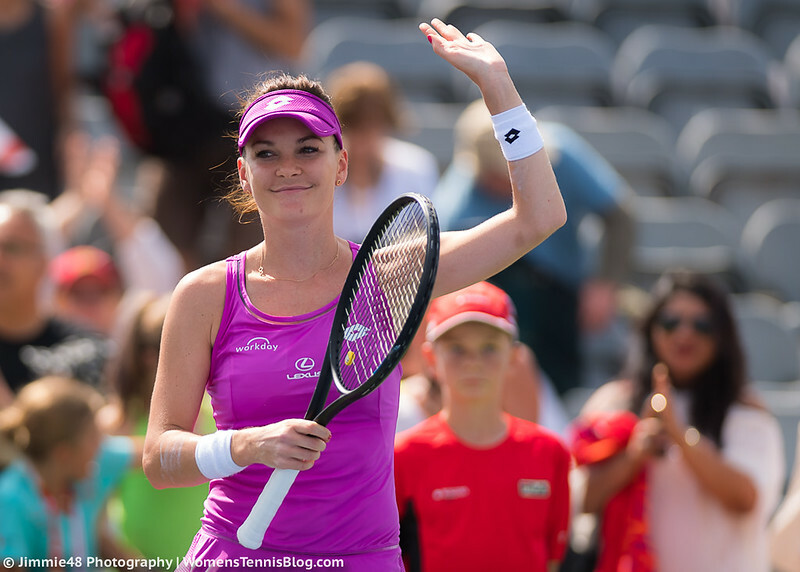 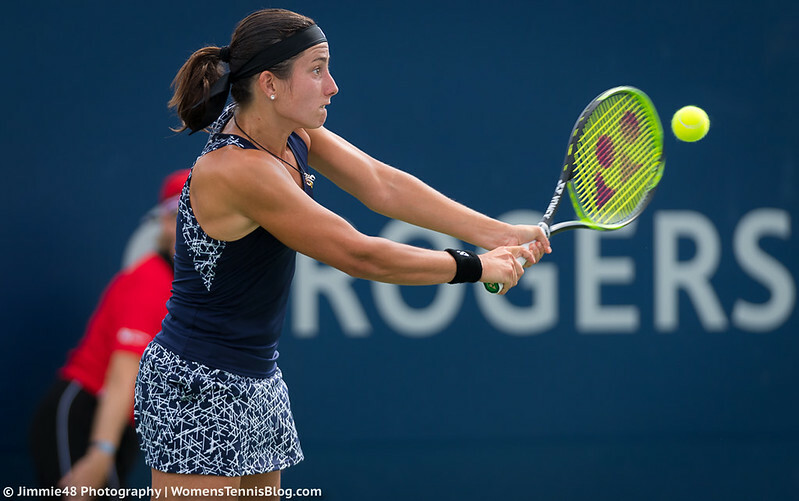 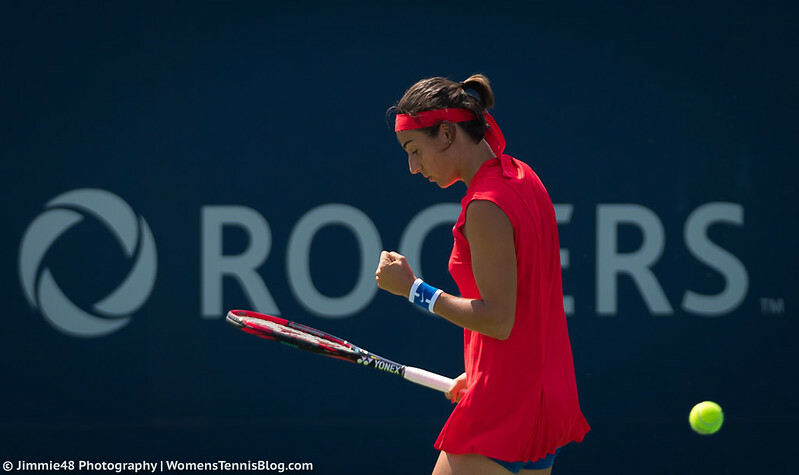 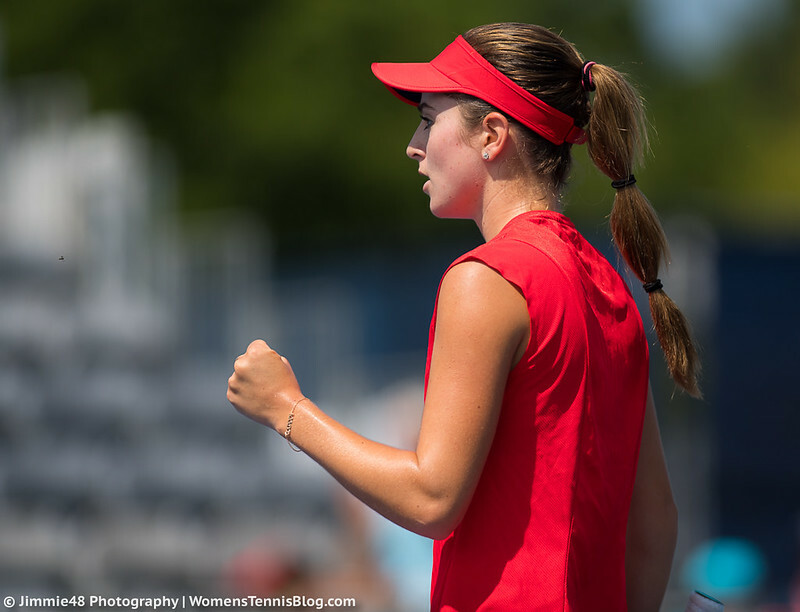 The fans at the 2017 Rogers Cup in Toronto were in for a packed day of tennis on Wednesday as all top seeds were playing the tournament’s second round. 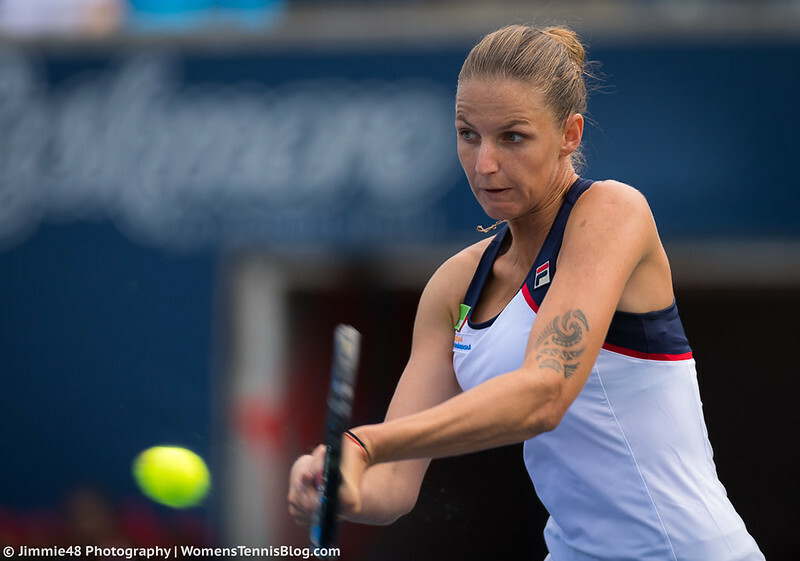 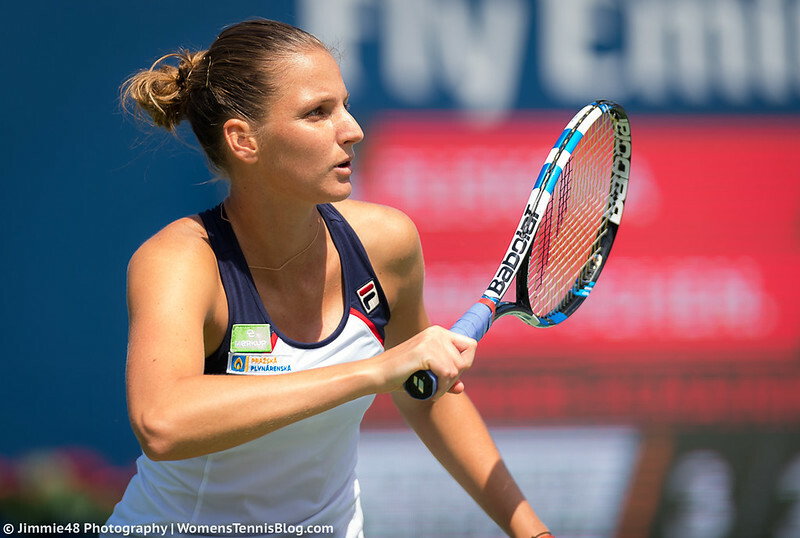 Among those top seeds in action was freshly-crowned world #1 Karolina Pliskova, who won her first match as the leader of the rankings by beating Anastasia Pavlyuchenkova in straight sets. 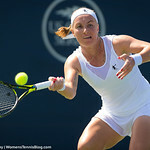 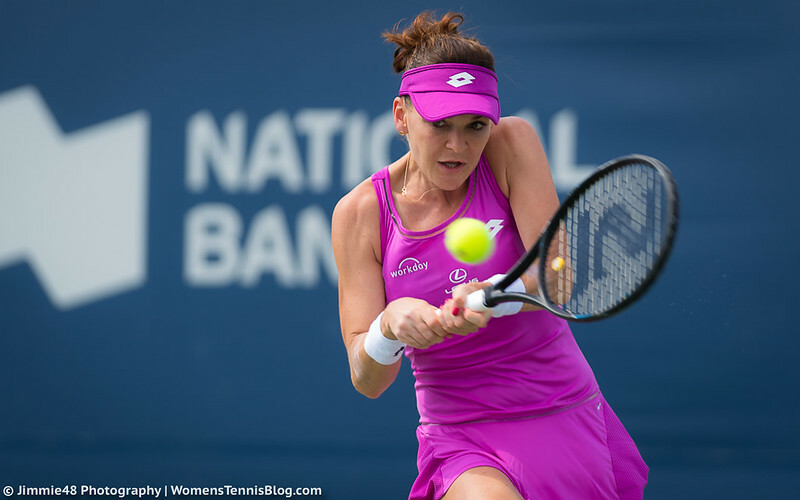 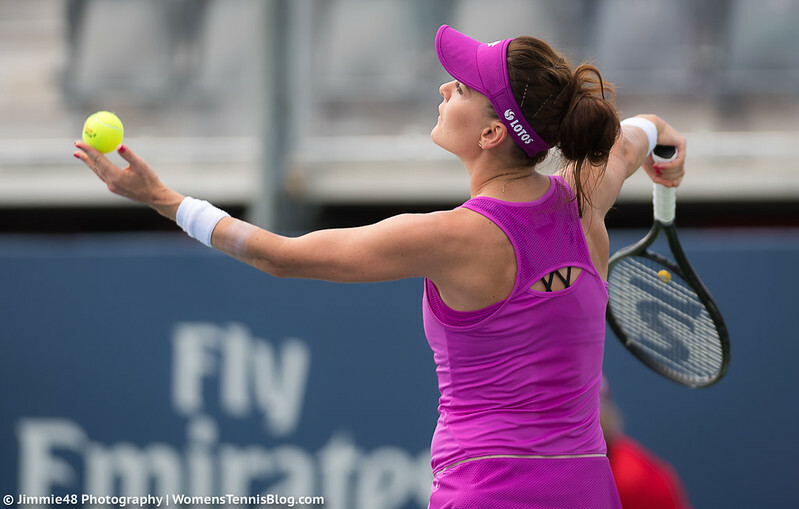 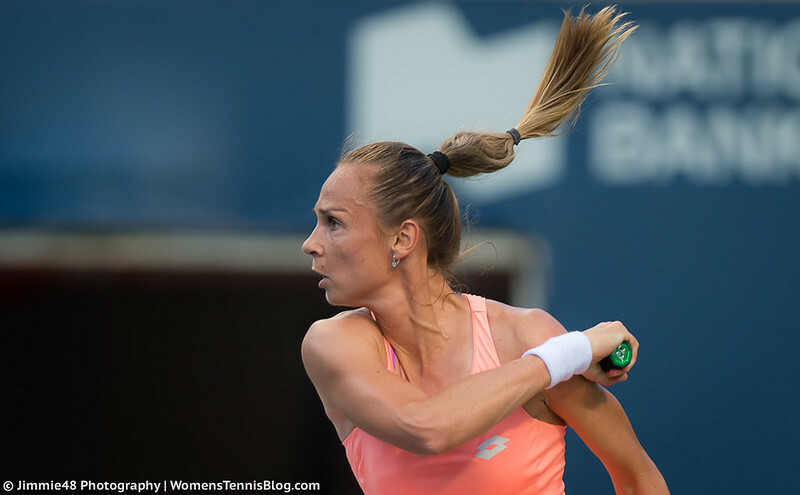 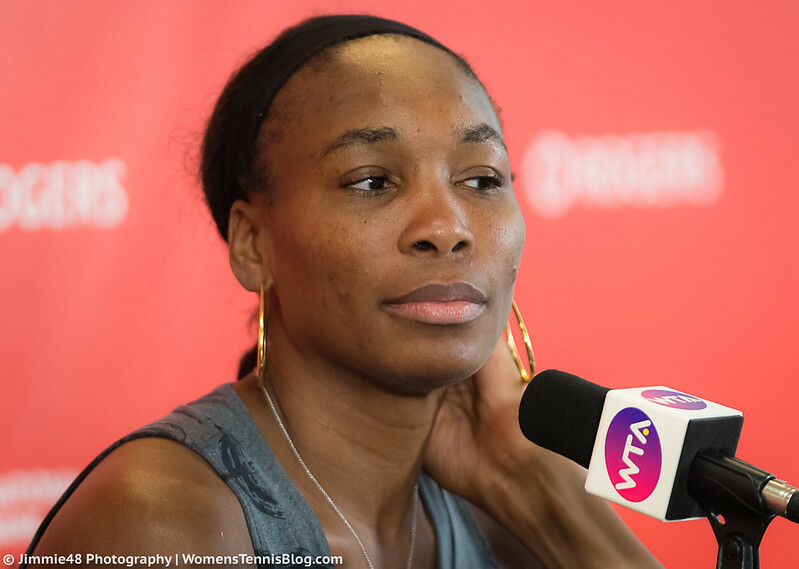 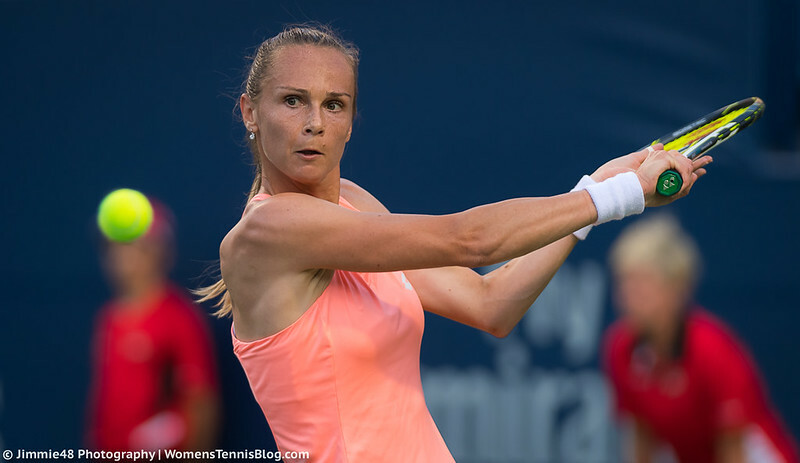 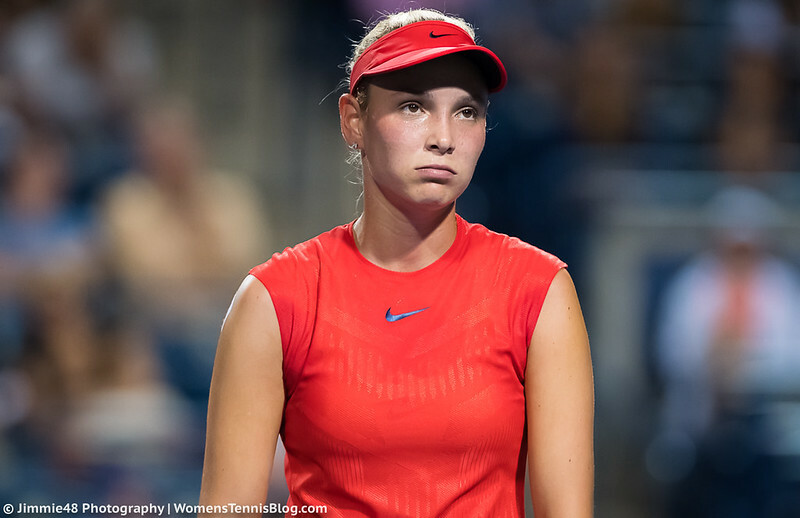 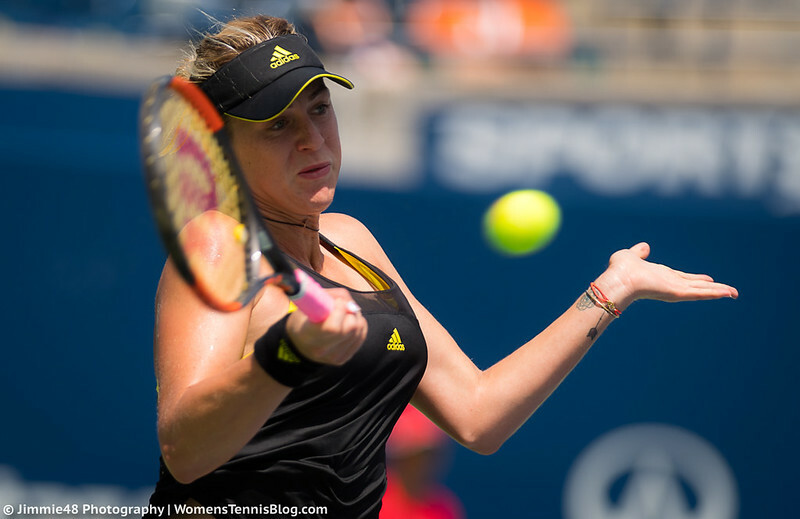 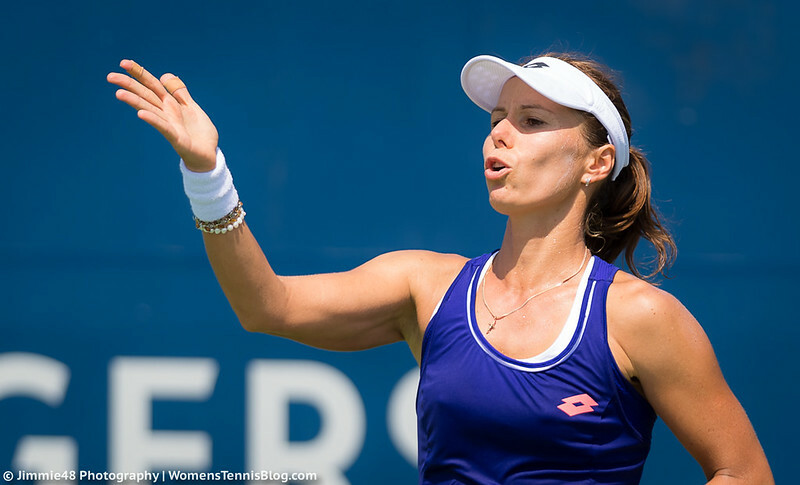 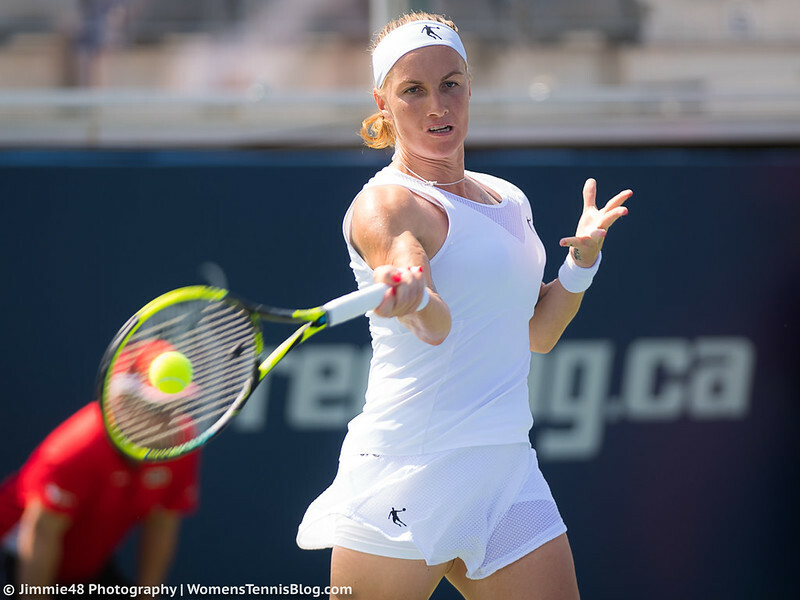 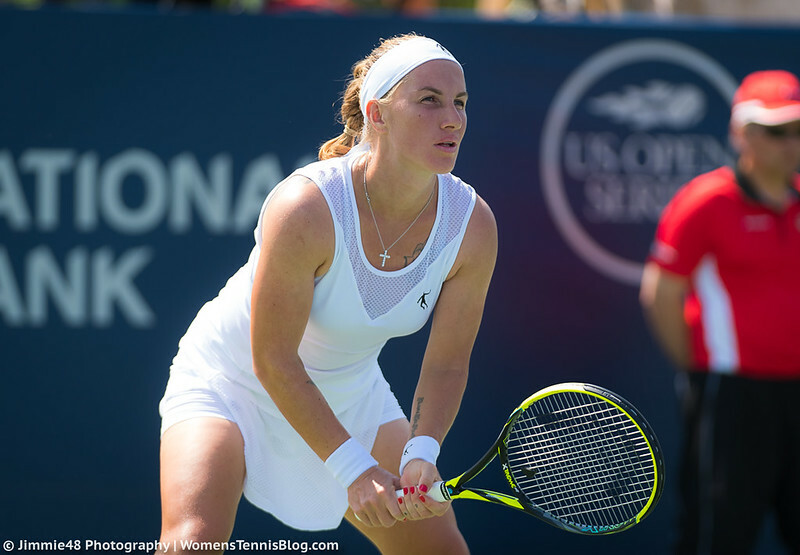 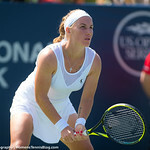 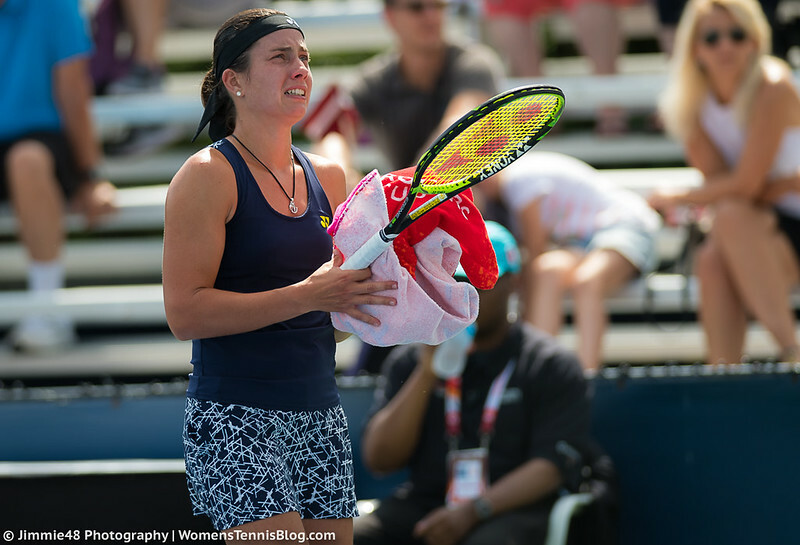 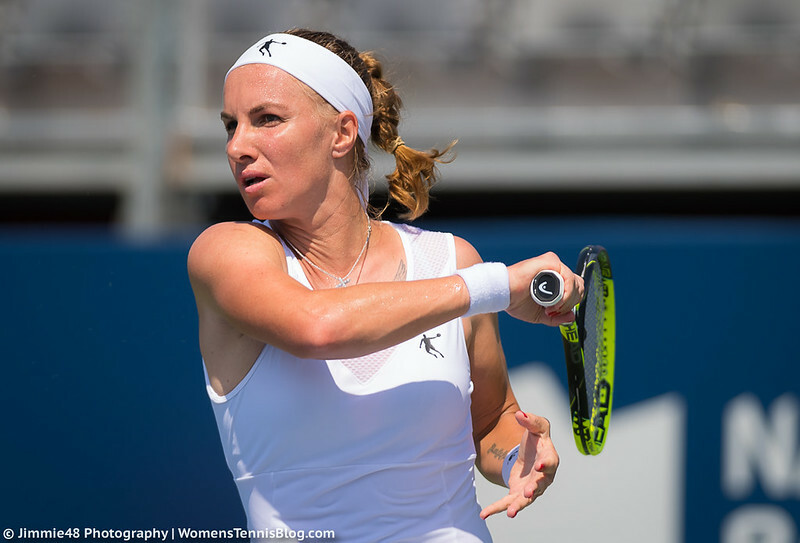 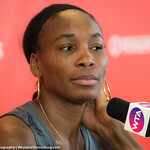 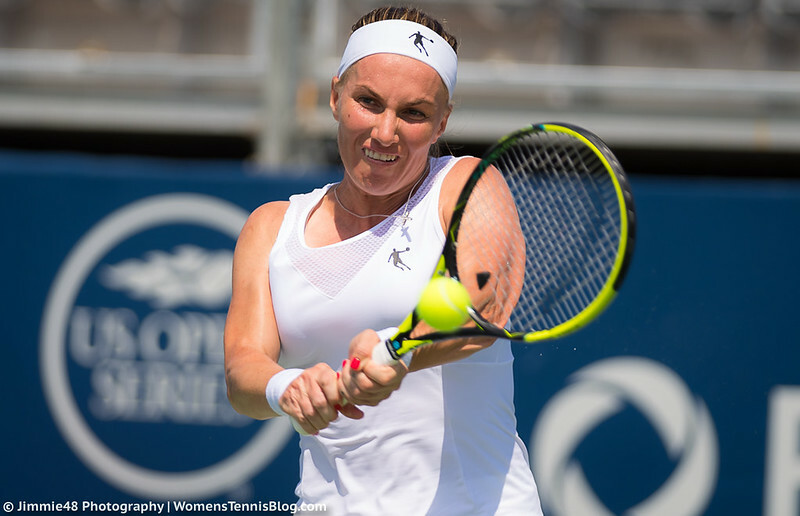 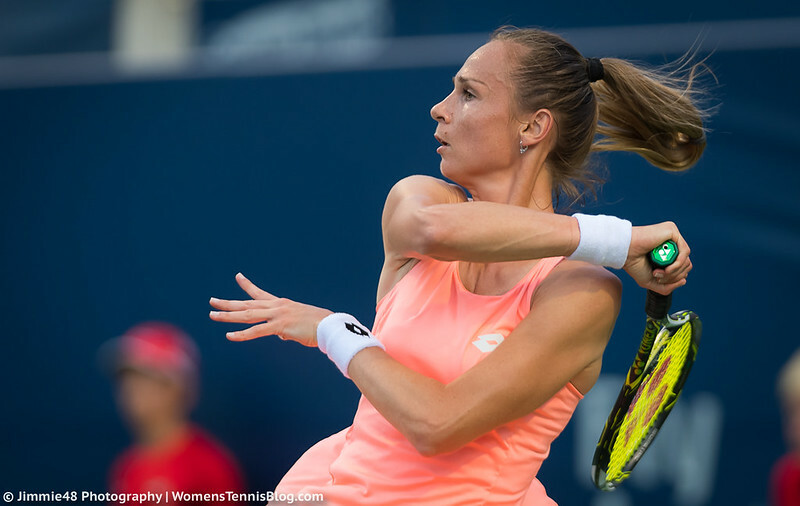 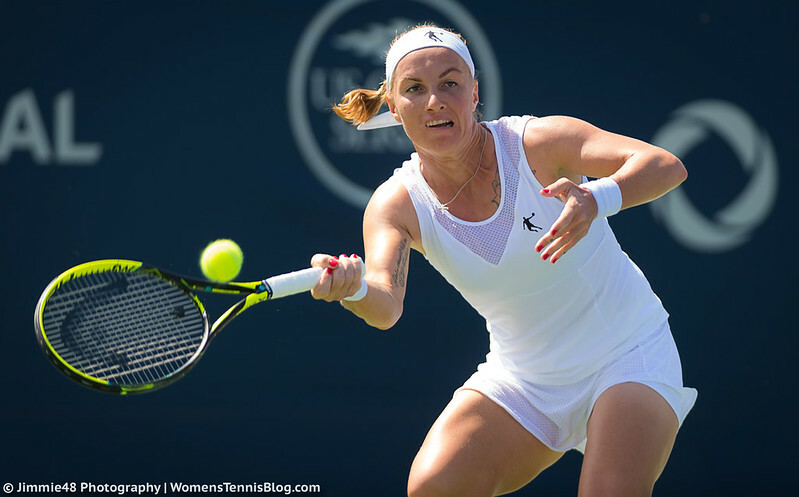 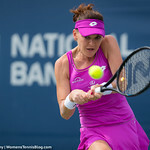 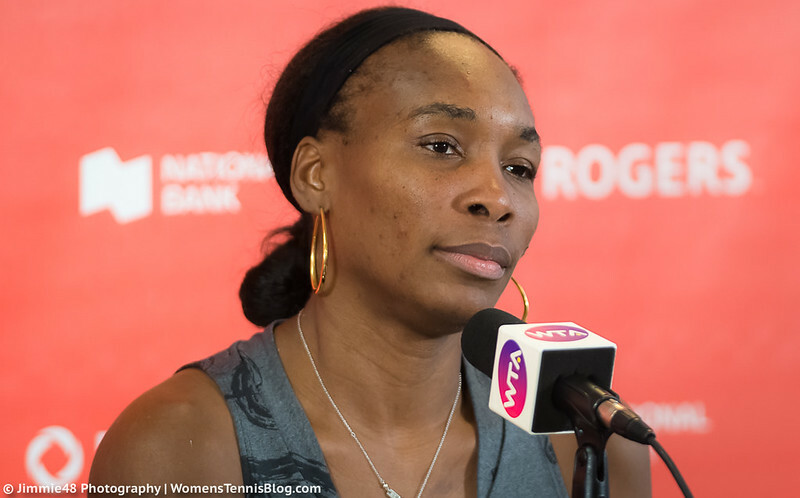 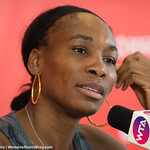 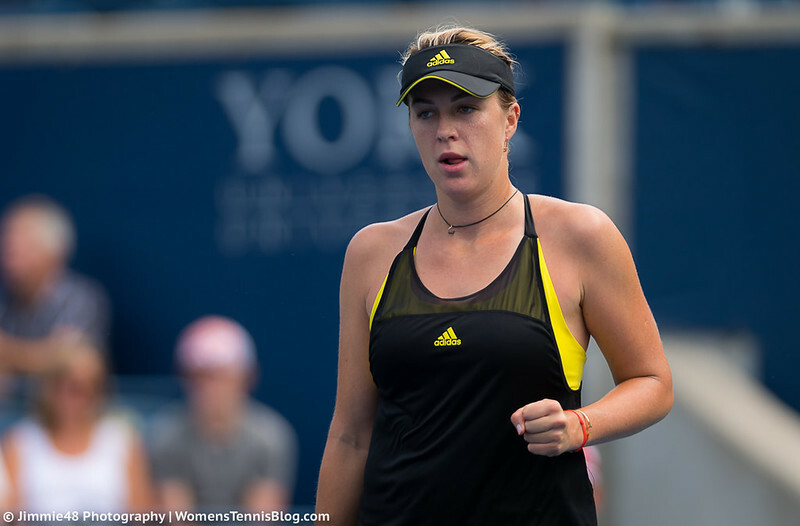 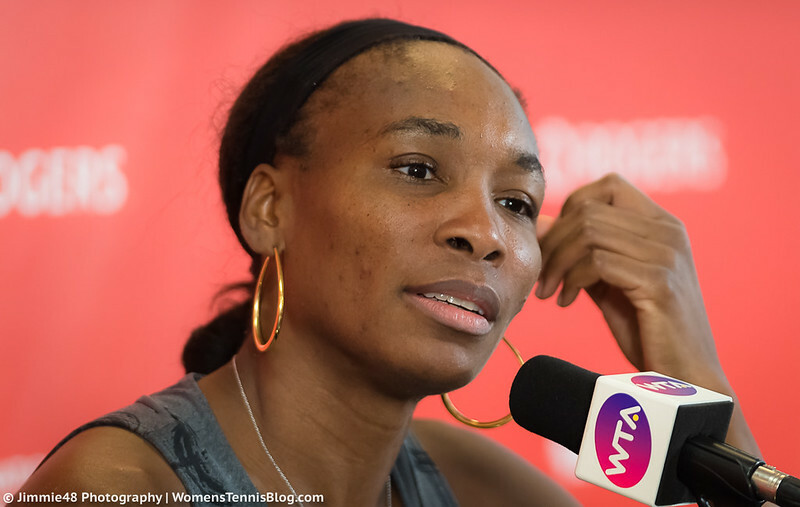 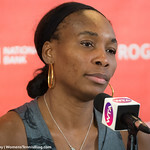 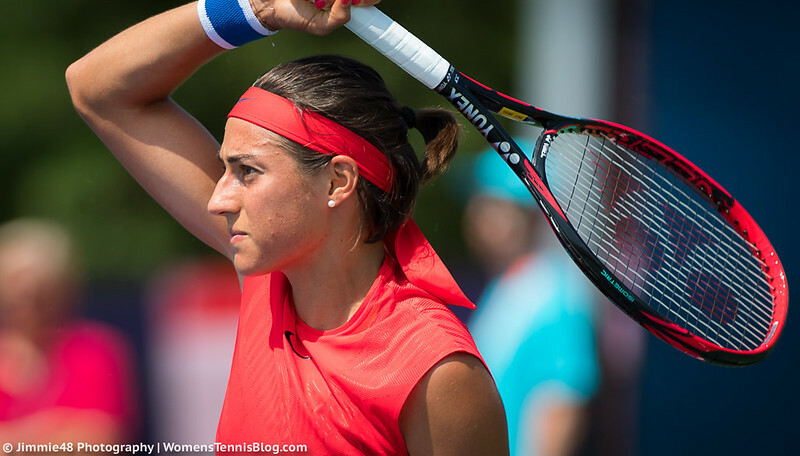 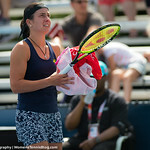 Pavlyuchenkova wasn’t the only Russian with a bad experience in Toronto on Wednesday as two-time Grand Slam champion Svetlana Kuznetsova lost to the fast-rising American CiCi Bellis. 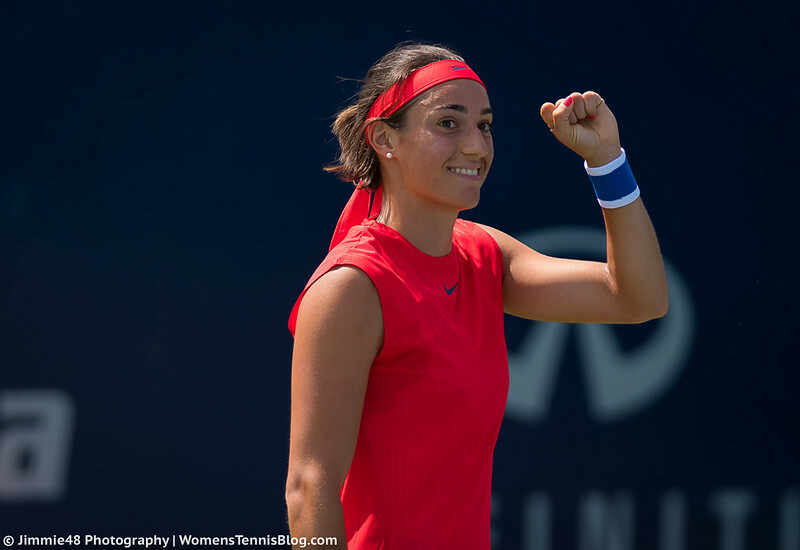 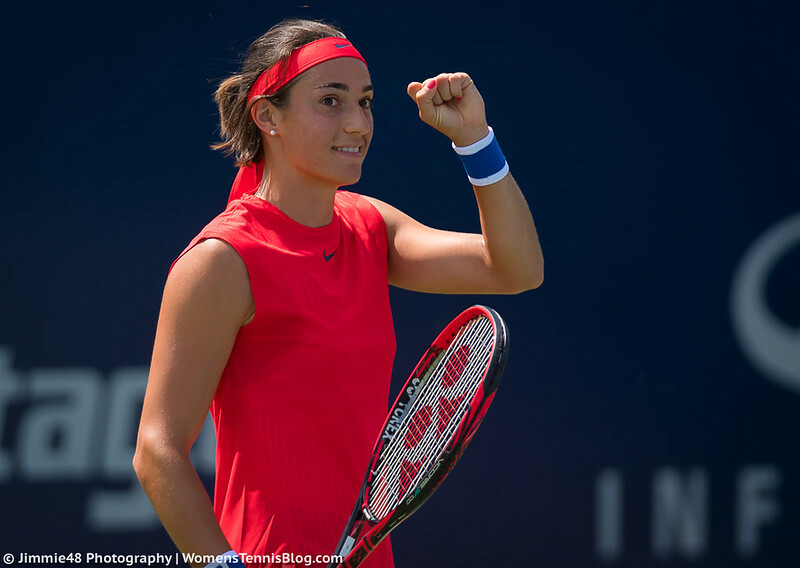 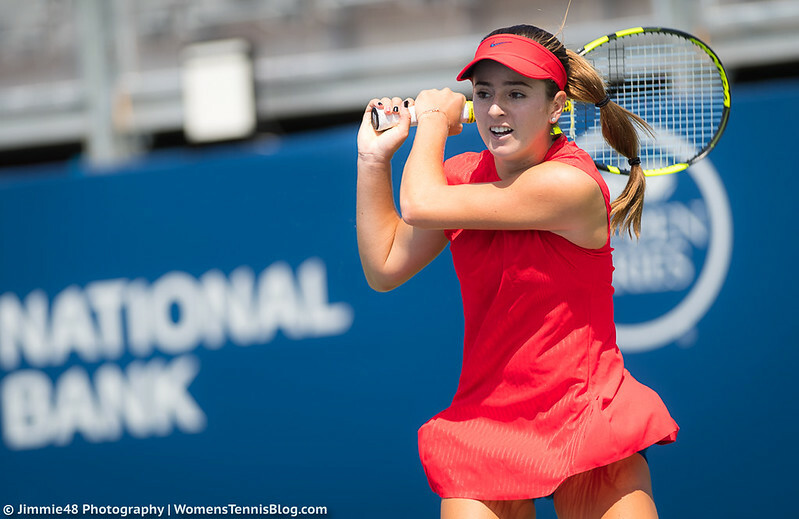 The California native scored her second win against a double Grand Slam champion within one week, having beaten Petra Kvitova in Stanford last week. 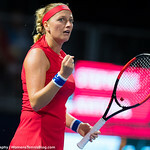 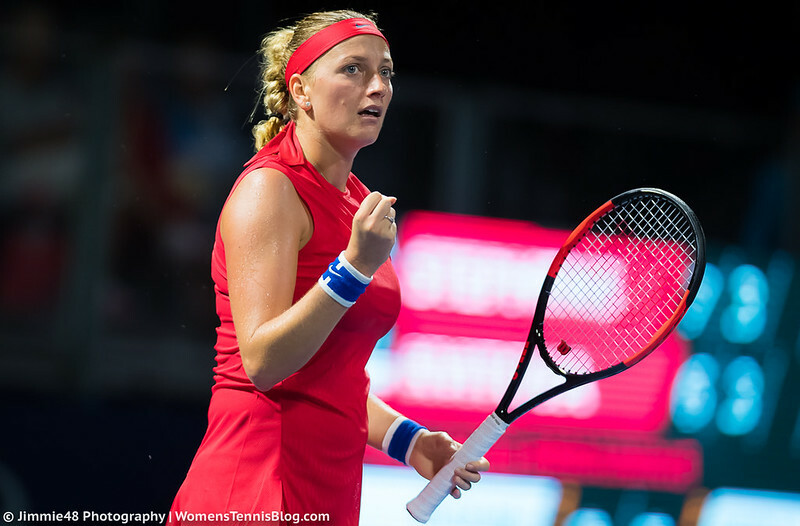 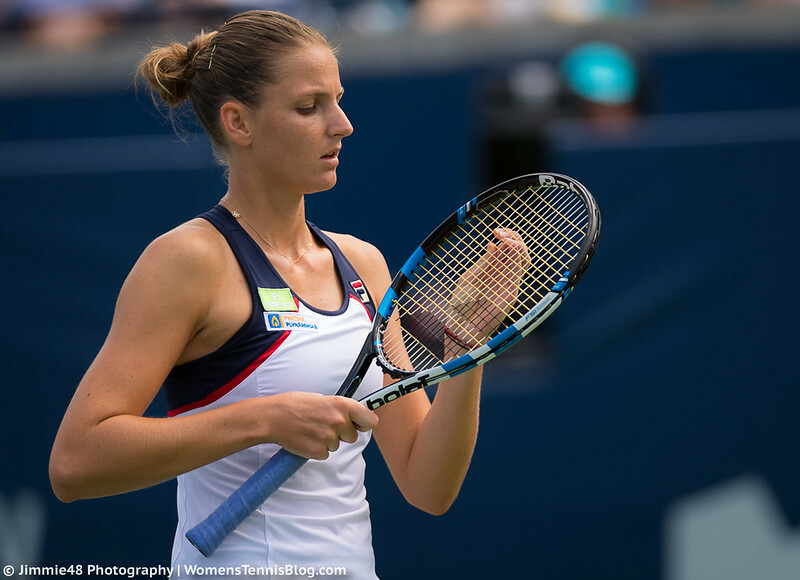 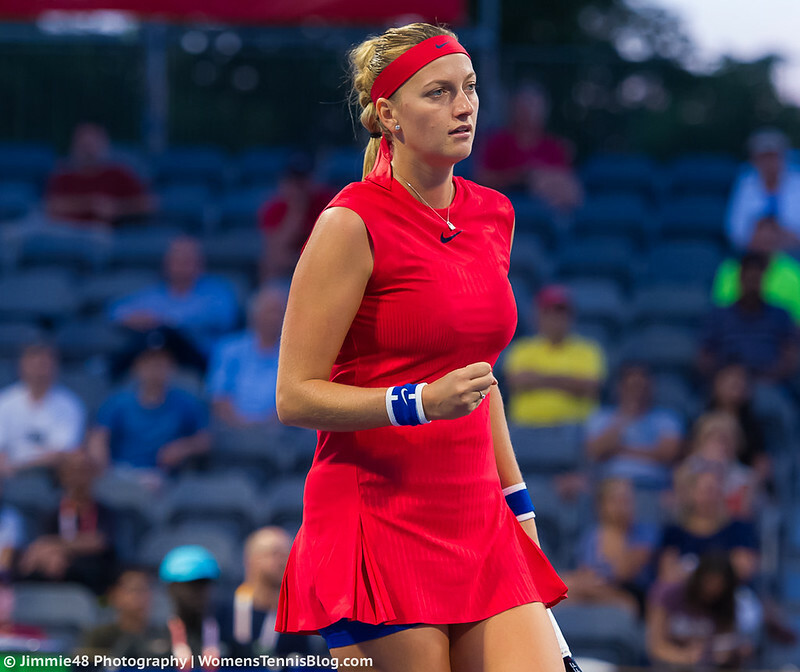 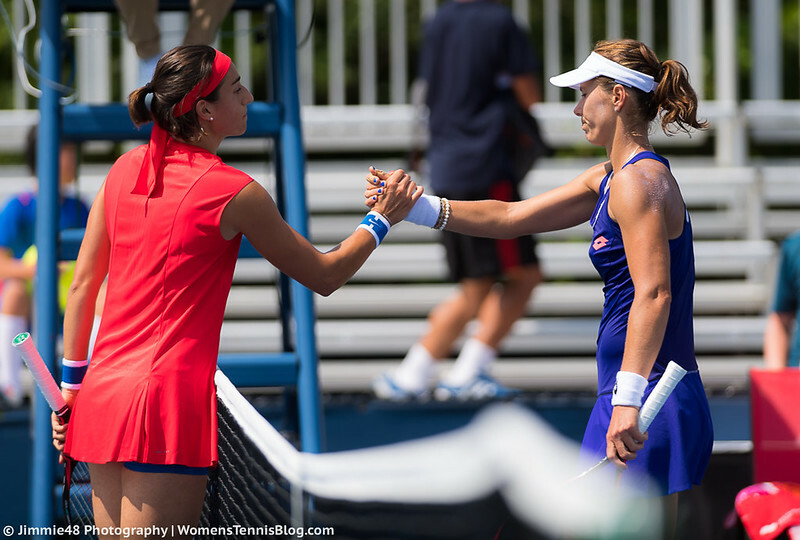 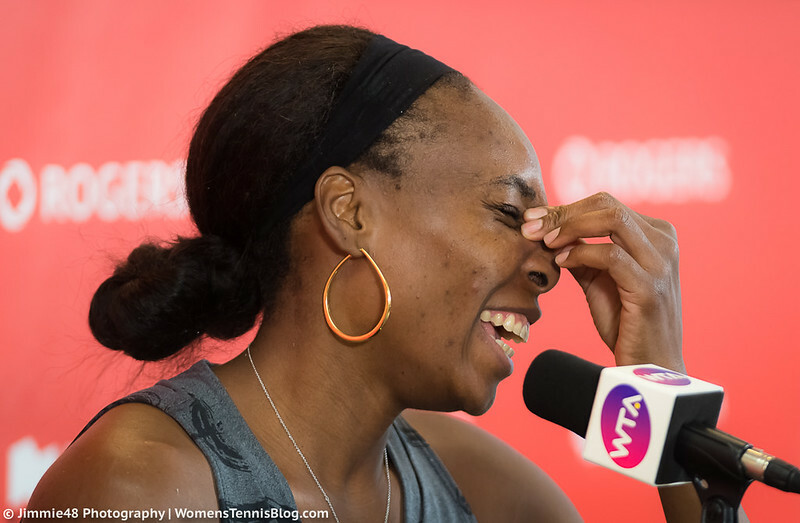 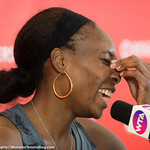 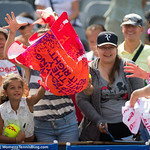 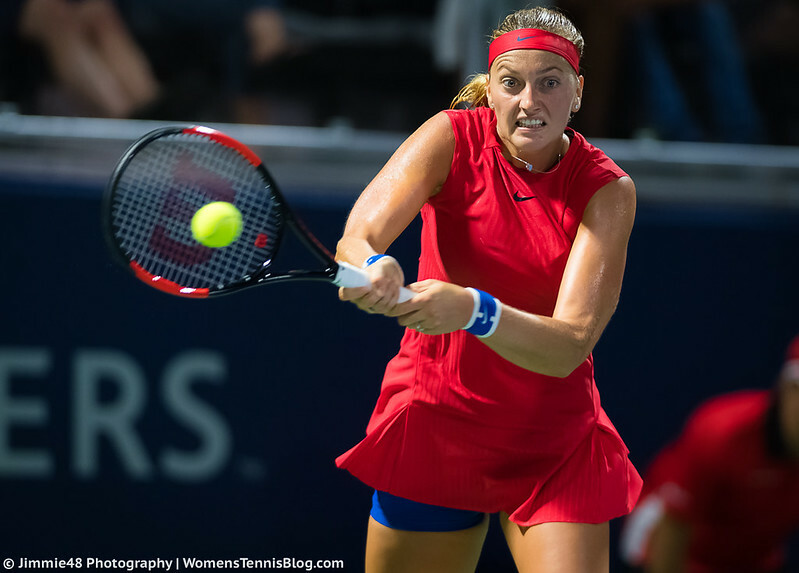 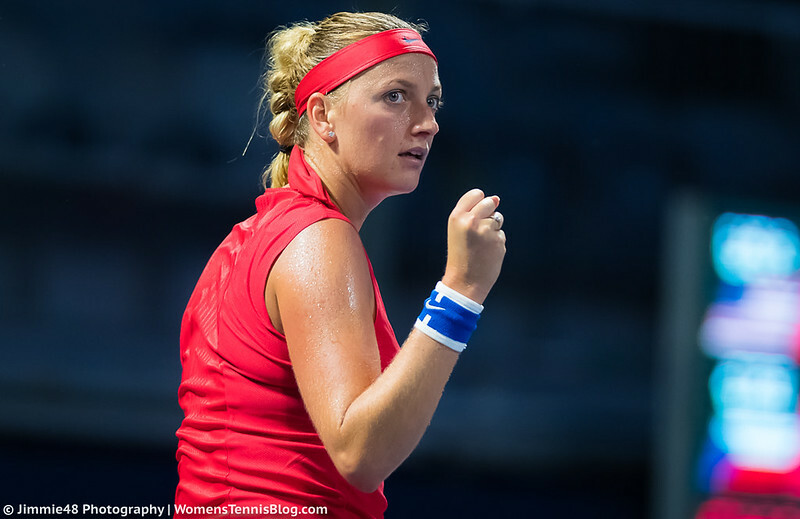 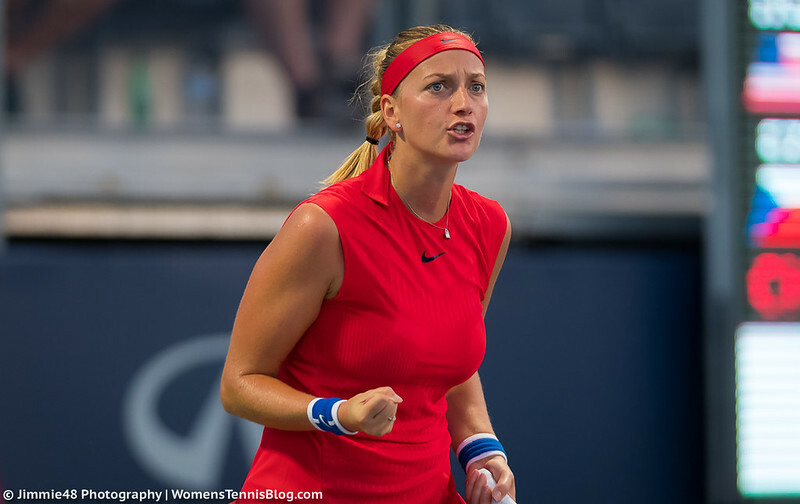 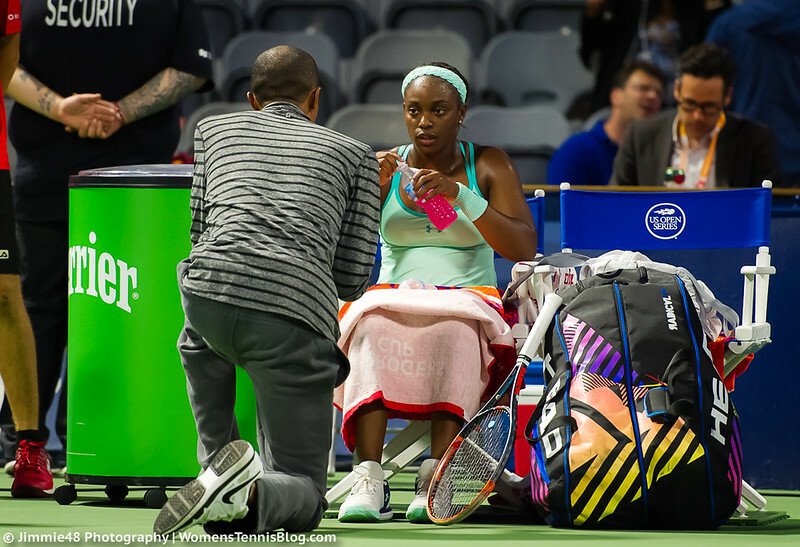 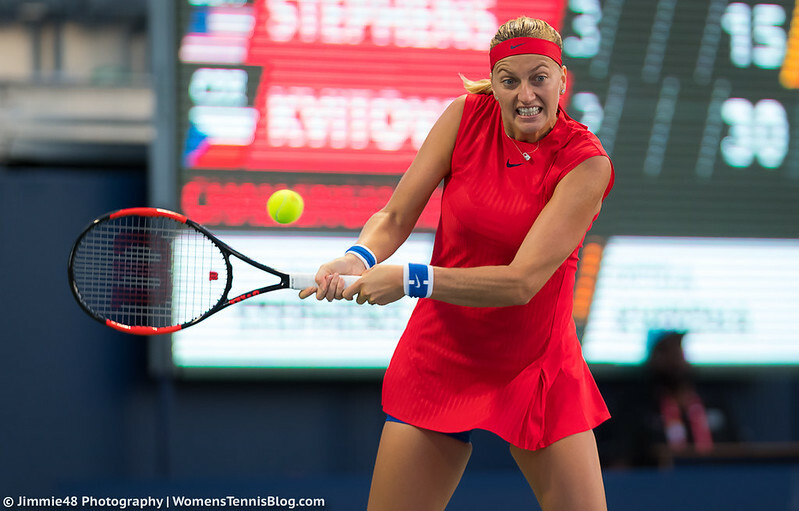 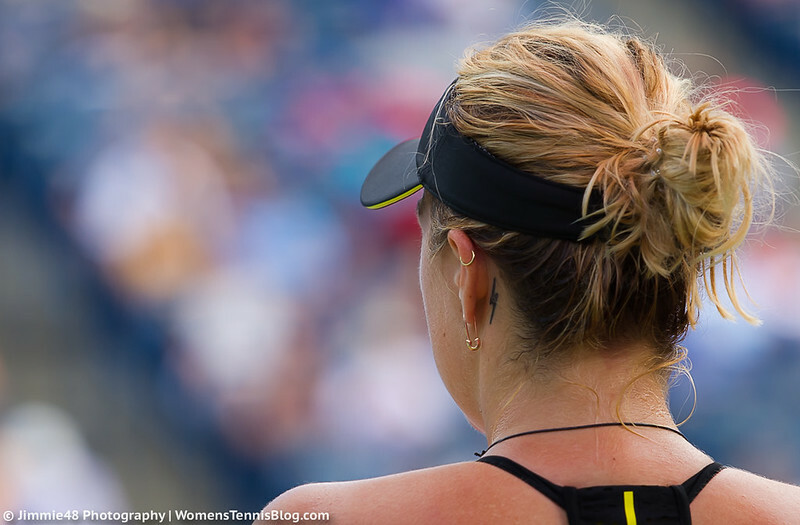 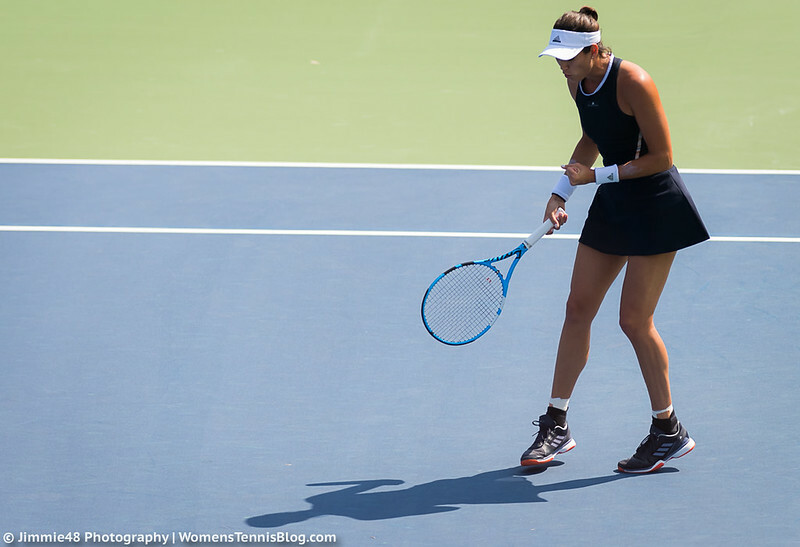 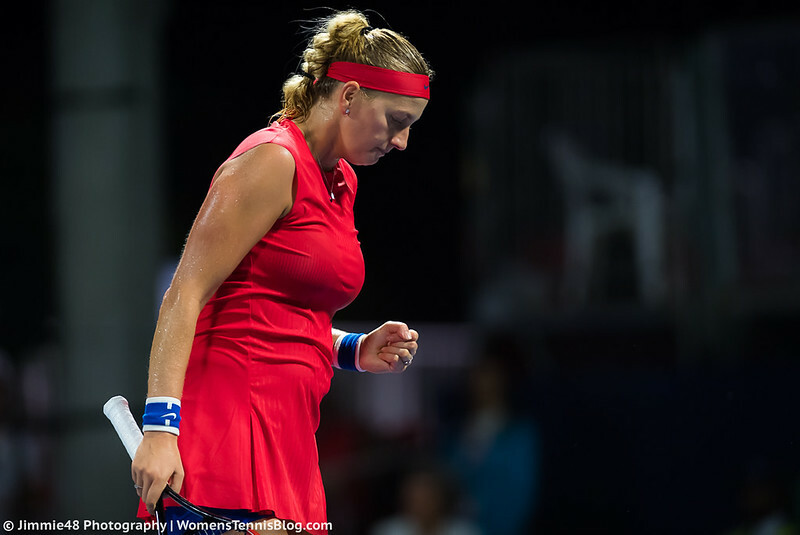 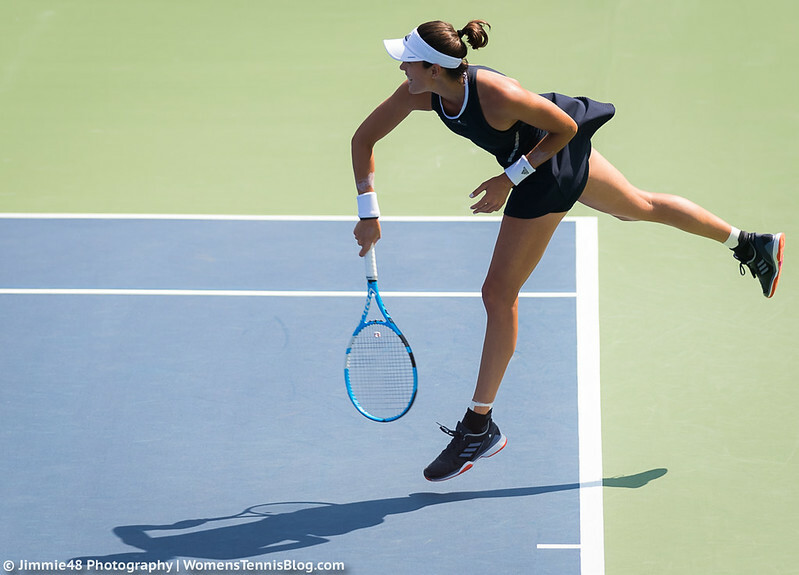 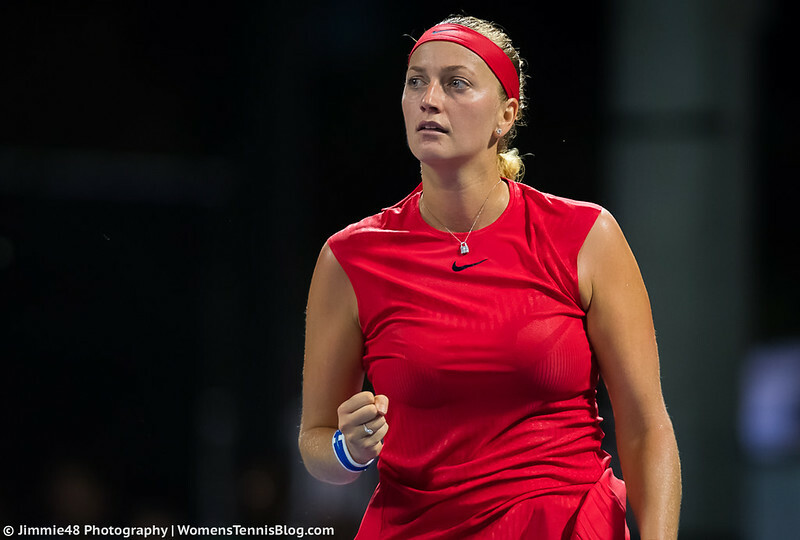 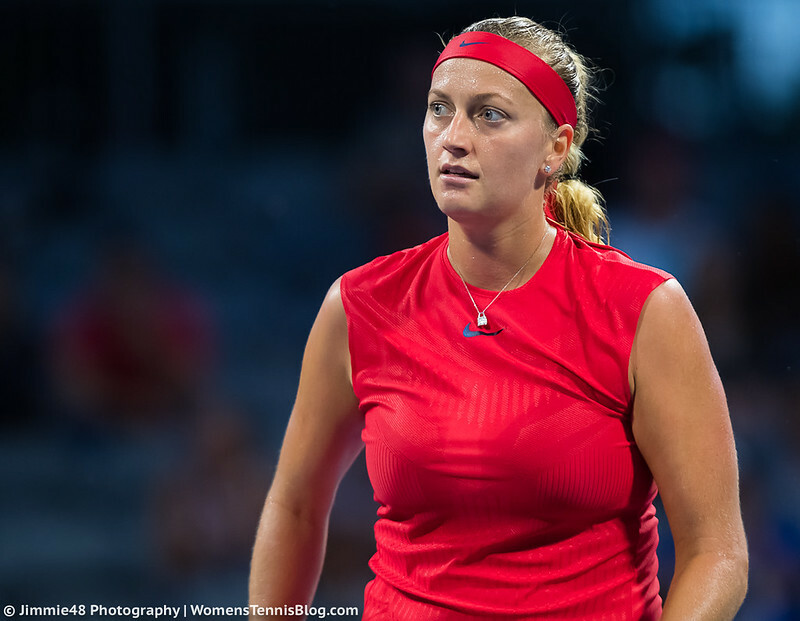 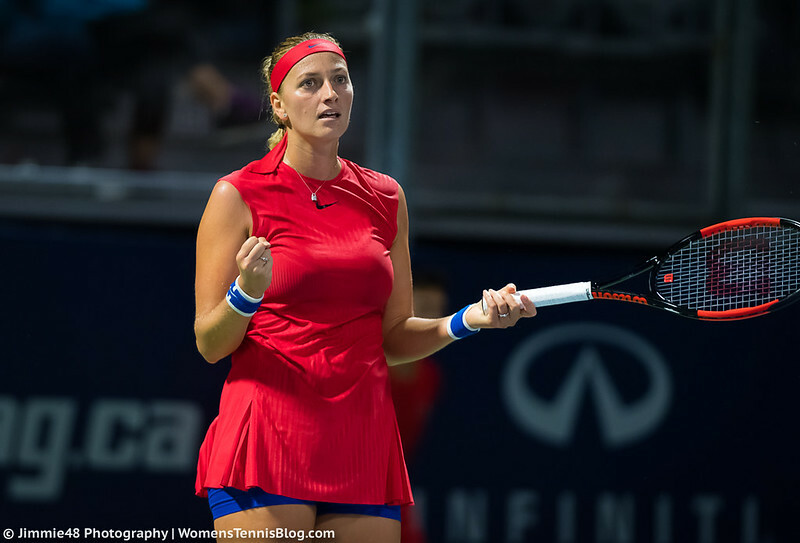 Speaking of Kvitova, Wednesday wasn’t a particularly successful day for the Czech either, as she lost her second-round match against American Sloane Stephens in three sets. 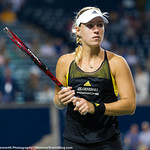 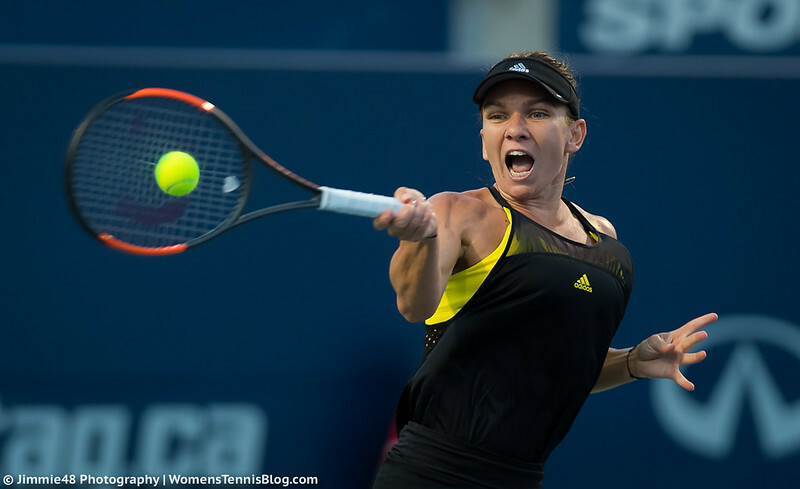 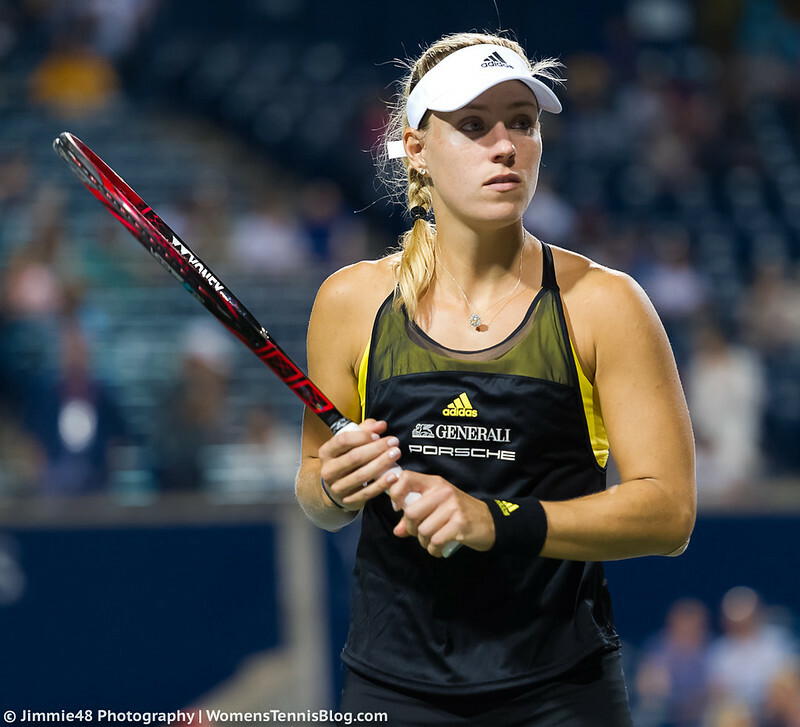 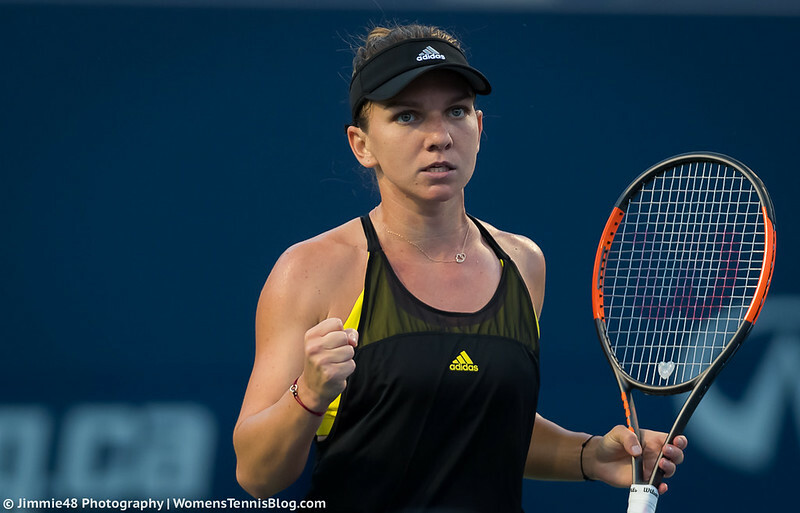 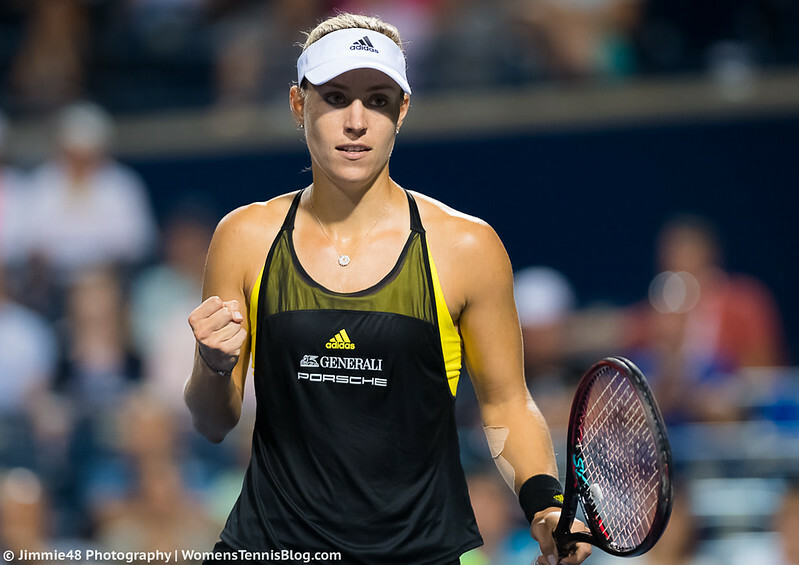 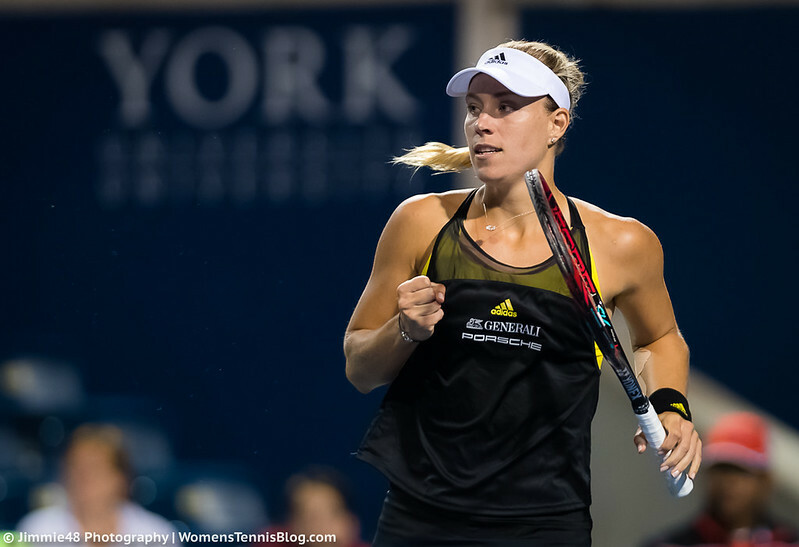 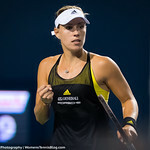 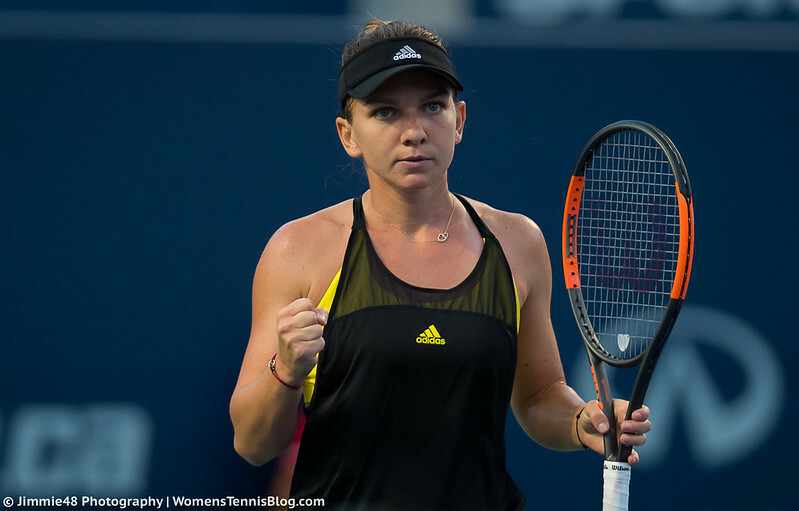 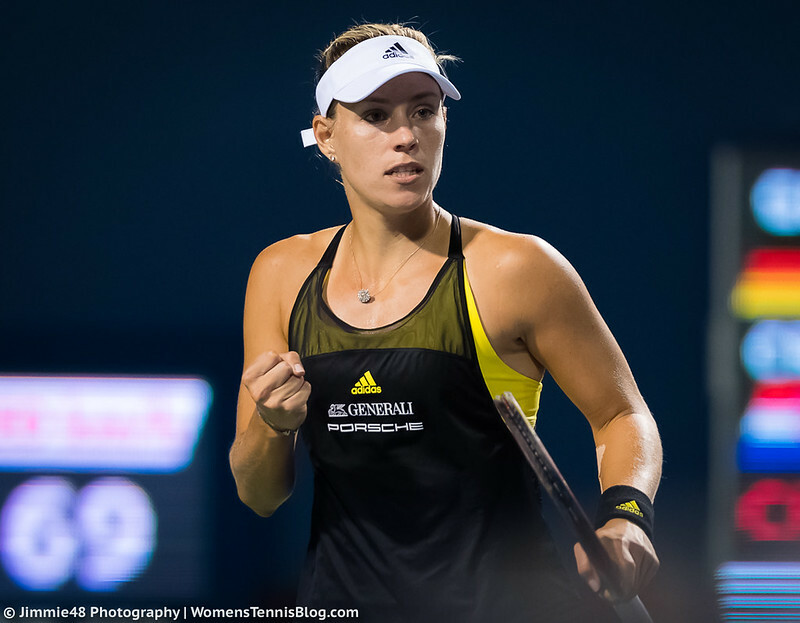 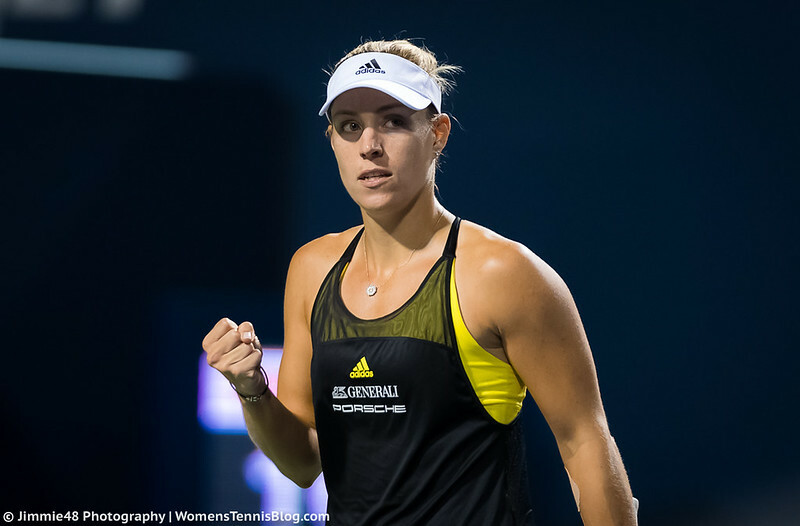 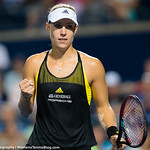 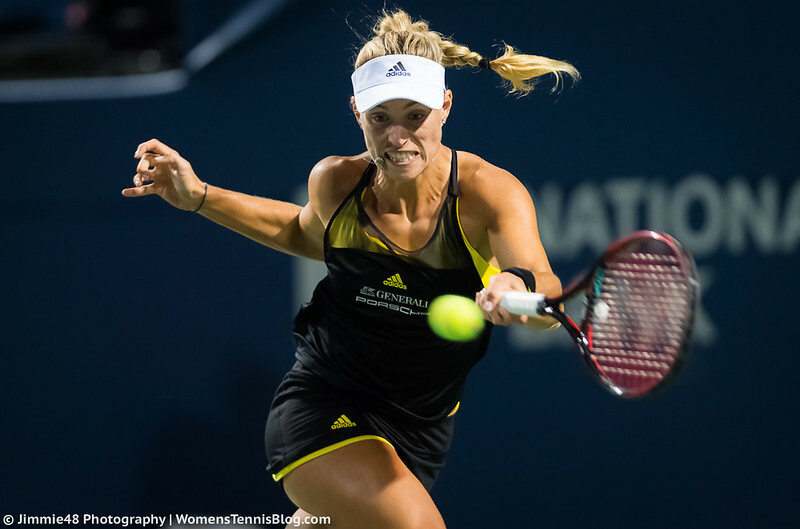 While Kvitova and Kuznetsova were high-profile casualties, top seeds Simona Halep and Angelique Kerber won their night session matches in straight sets.